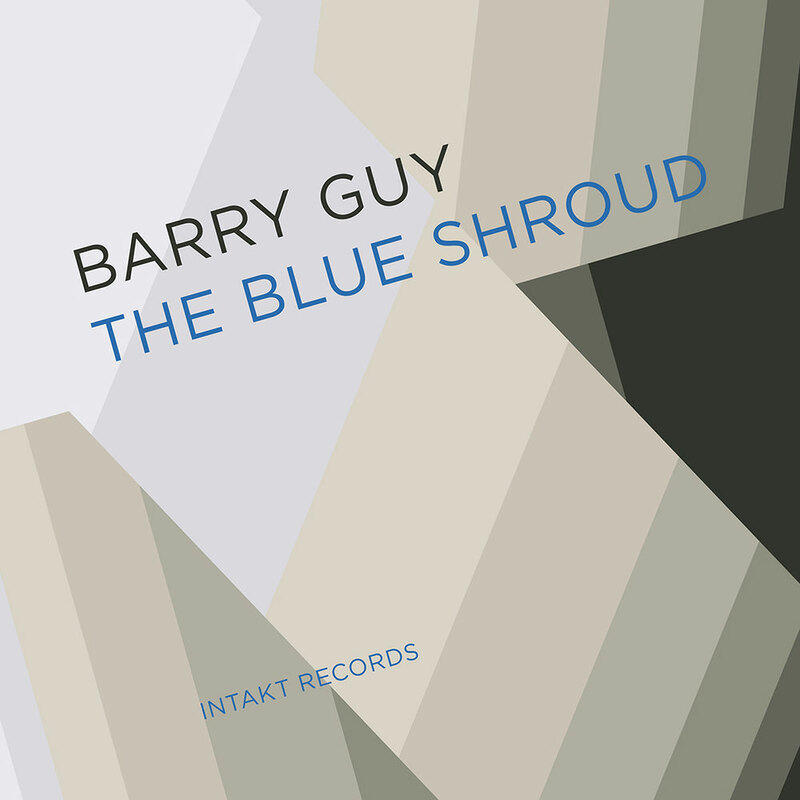 "... might just be the crowning achievement in the Englishman's long and varied career ..."
Recorded in October 2015 during the Ad Libitum Festival in Warsaw, The Blue Shroud is a large scale work by Barry Guy written for an international ensemble. A tribute to Picasso's painting Guernica, the epic 70 minute composition incorporates techniques from new music, jazz improvisation and fragments of Baroque music. Excerpts of pieces by Heinrich Ignaz Franz Biber and J.S. Bach are mingled into this intricate creation. Guy also transforms a poem by Irish writer Kerry Hardie into moving songs, beautifully performed here by vocalist Savina Yannatou.